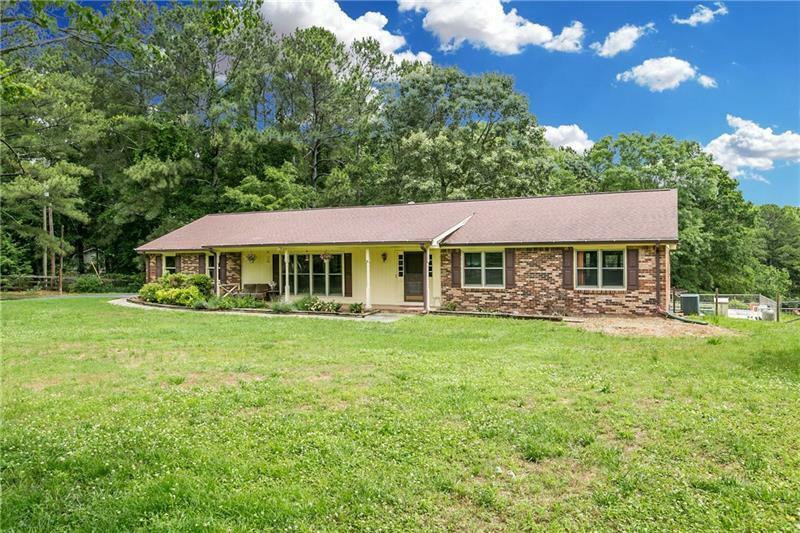 You can enjoy the country lifestyle on this 5 acre farm, while still having the convenience of being close to shopping, dining, and entertainment. 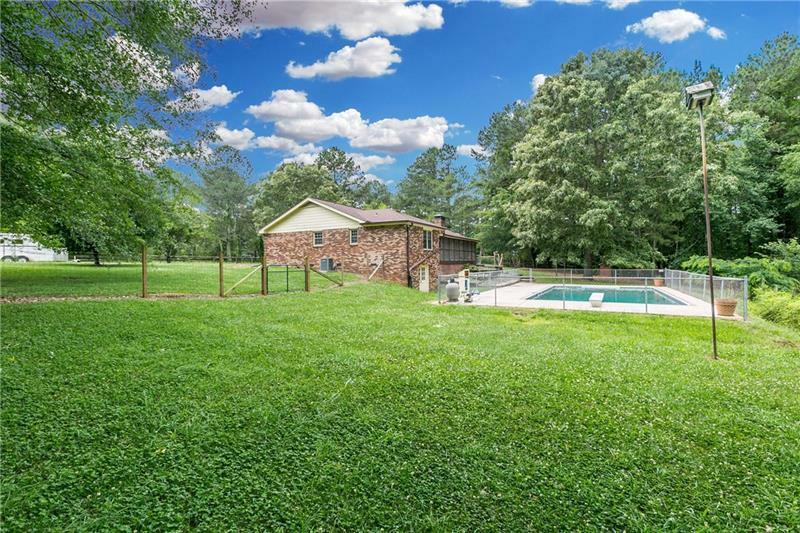 4-sided brick ranch with in ground pool and a barn. The barn is approx 36x40 with 36x36 added. 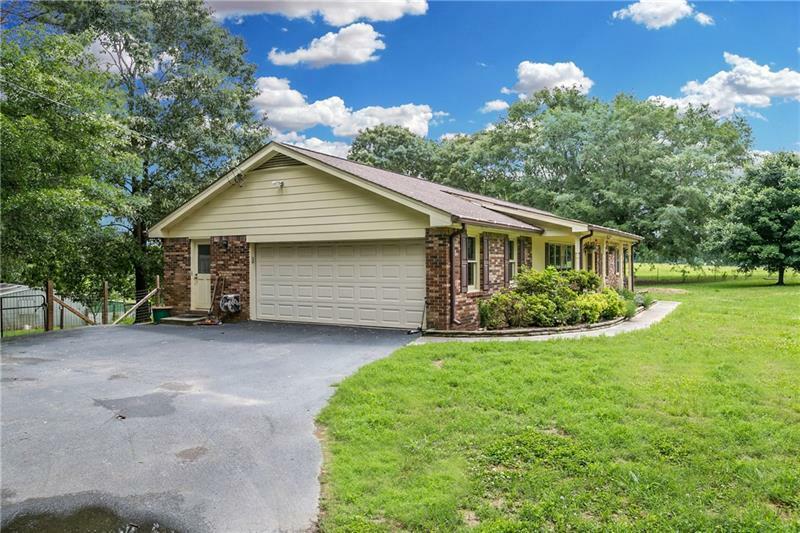 It has 3 stalls, feed, and tack room with cabinets. There are 3 outside stalls. 2 paddocks and large pastures. 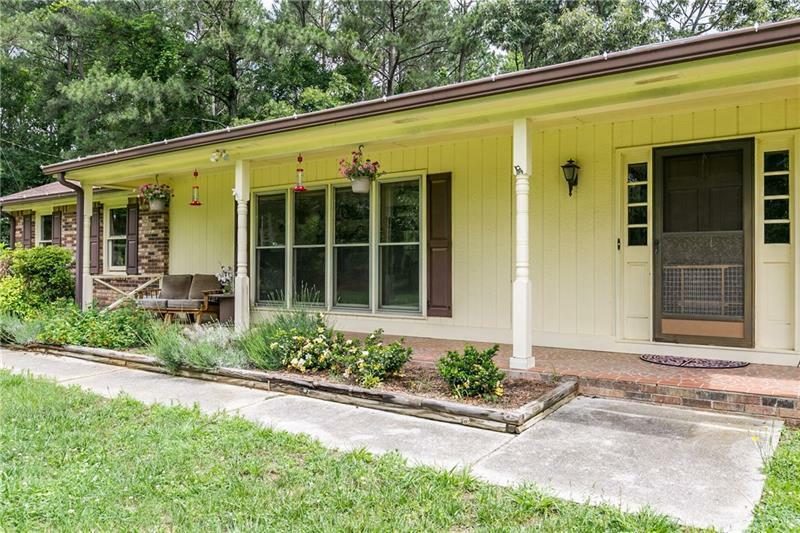 This home has a foyer entrance. A formal living room with loads of natural light from the large windows. Vaulted great room with skylights, beams, and a brick fireplace. Spacious eat-in kitchen with tons of cabinets.